NewsPublish is a multi publishing workflow solution that allows you to automate, organize and increase the quality of your workflow from the moment you start writing the story till the moment you produce your page. 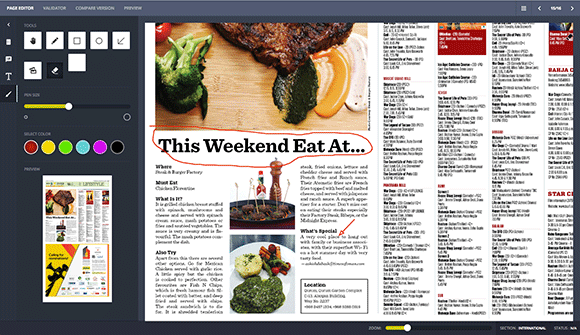 NewsPublish is an editorial workflow management system that allows editors, head of departments, sub-editors, correctors, production team, chief editors and designers to log in to a single centralized server to perform their daily tasks. 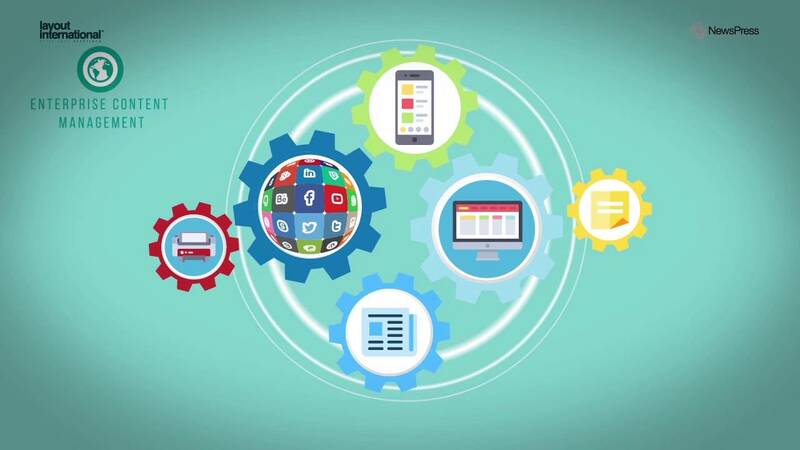 NewsPublish includes a multi-lingual interface which guarantees the transfer of useful information across different users in different departments. NewsPublish will organize the editorial and publishing cycle from the moment the story is created till its published. 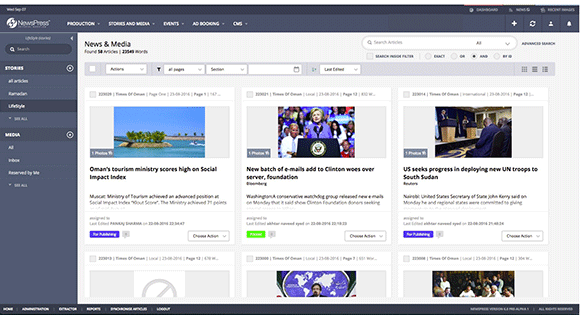 Create news filters, searches, and grouping baskets. Prioritize assets and convert them to stories. Enter assignments for journalists and photographers. Perform editorial planning and other production tasks seamlessly from within the system. Define the paths for stories to reach different publishing channels. Generate performance and efficiency reports. Create a repository of all your freelance editors along with their contracts and calculate their monthly due. Create microsite and much more while maintaining Search Engine Optimization! Plan publications, assign page templates, monitor progress and easily edit layout changes. Move pages from one place to another, or one publication to another. Use drag and drop with InDesign to place assets on a page. Perform quick page modifications and approvals remotely with tablet support.